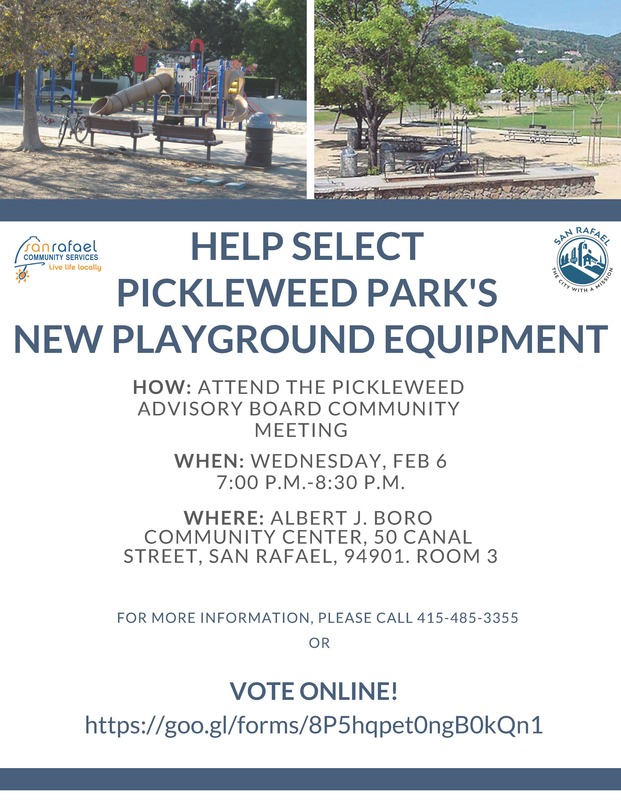 Located adjacent to the Albert J. Boro Community Center, Pickleweed Park features a sports field, picnic tables and a playground area in dire need of some upgrades! 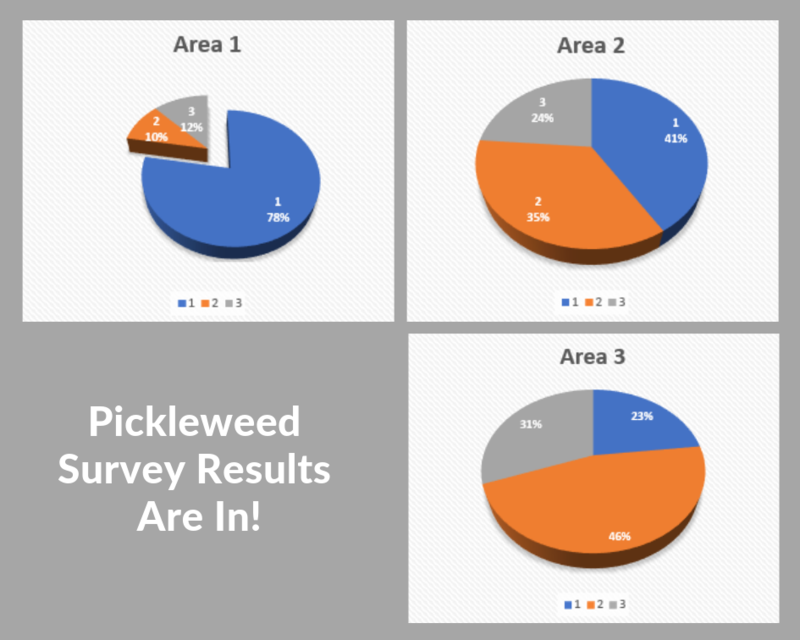 The Pickleweed Park Play Structure Replacement project involves removal of the existing play equipment and installation of new play structures, slides, swings and other assorted play features at the park. The overall size of the area where the equipment is to be place does not change from the existing footprint. This project is supported by the federal Community Development Block Grant (CDBG) program and provides significant improvements to the local park which is heavily utilized by the Canal, Bahia, and Spinnaker & Baypoint neighborhoods. Replace the existing older play equipment with new up to date play equipment and structures. Utilization of grant funds to support this community. Minimize construction expenses by utilizing City staff to assist with the demolition and installation of the new pay features. The City will continue to seek grant funding to further support the improvements at this Park. 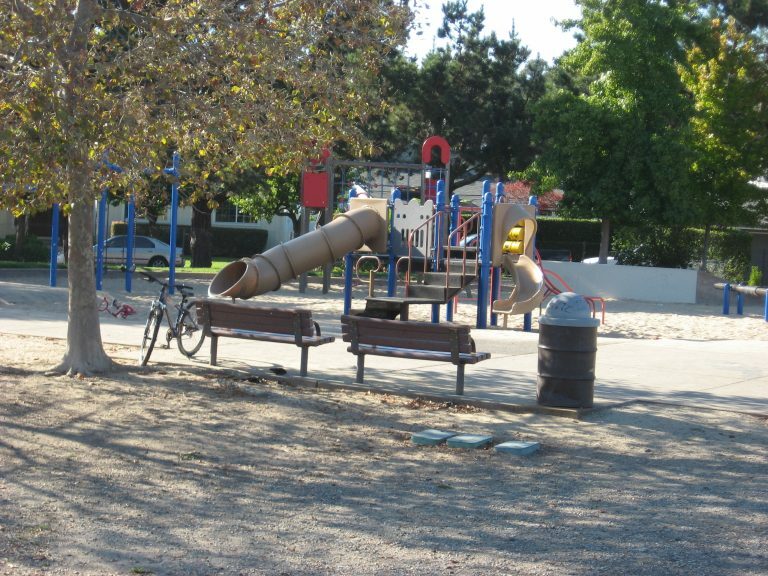 Seek input from the community on the style and type of play structure equipment to be installed at this site. Develop a construction plan to install the new equipment, and play material such as fiber bark. Assistance from City Maintenance staff may be utilized to help maximize fund.